To educate, collaborate and advocate to transform culture and create caring campus communities throughout the province of Alberta. 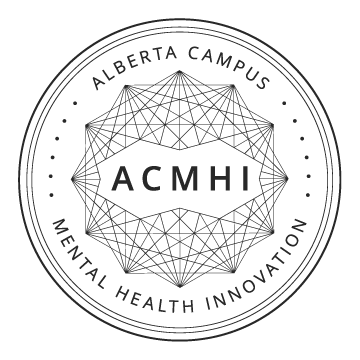 The Healthy Campus Alberta Community strives to create an inclusive, collaborative, and integrated approach to mental health and wellness. Welcome to Healthy Campus Alberta. Registration is easy. Just fill in the fields below, and we'll get a new account set up for you in no time.